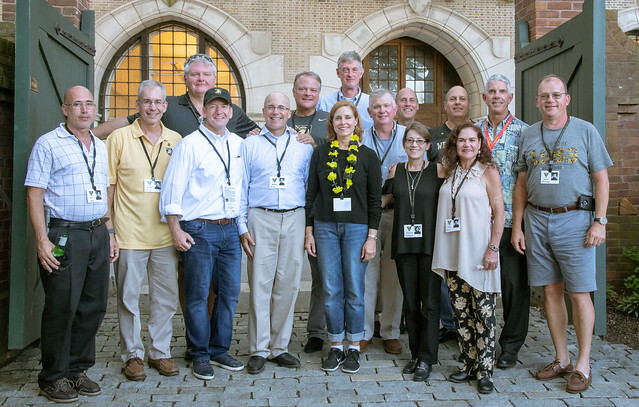 Last weekend Andrea and I attended my 35th West Point reunion. (Andrea's is next year.) 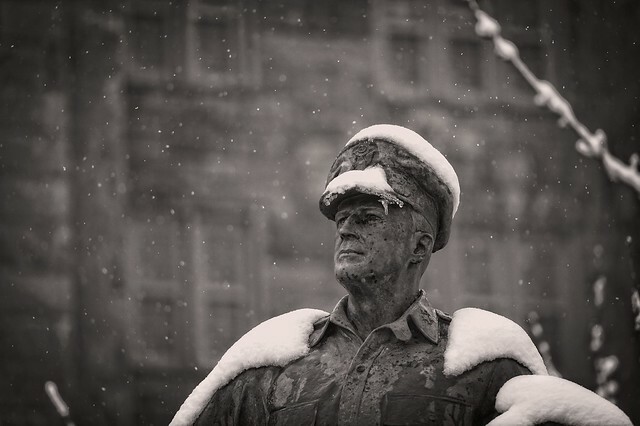 It was a great time to connect with friends and "recharge our rings" with the camaraderie and values of West Point. One of the first events at our reunions is a memorial service for our fallen classmates. The service not only remembers our classmates who have died, but it also is an opportunity to reflect on where we are in our lives and as a class, and it can set the stage for the rest of the weekend. I was once again given the honor of planning, presiding and preaching at the memorial service.